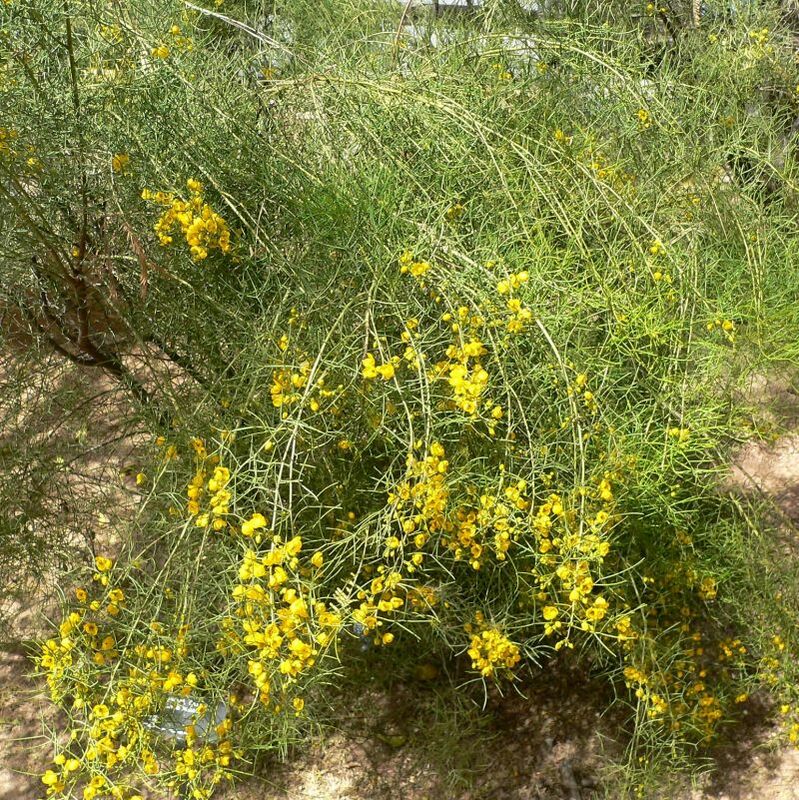 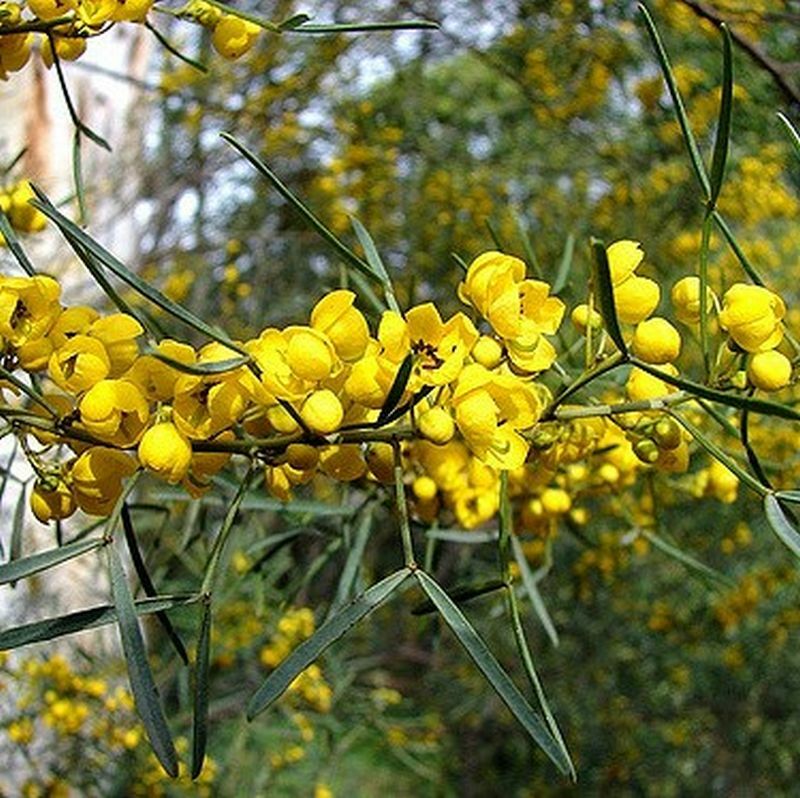 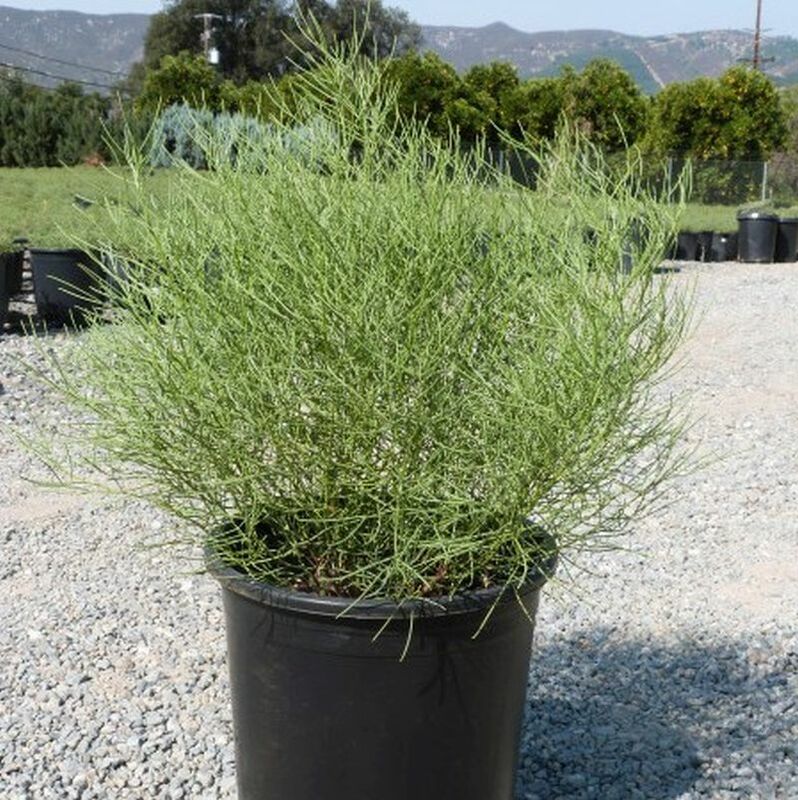 Very popular desert shrub to 6 feet has masses of yellow flowers in spring. 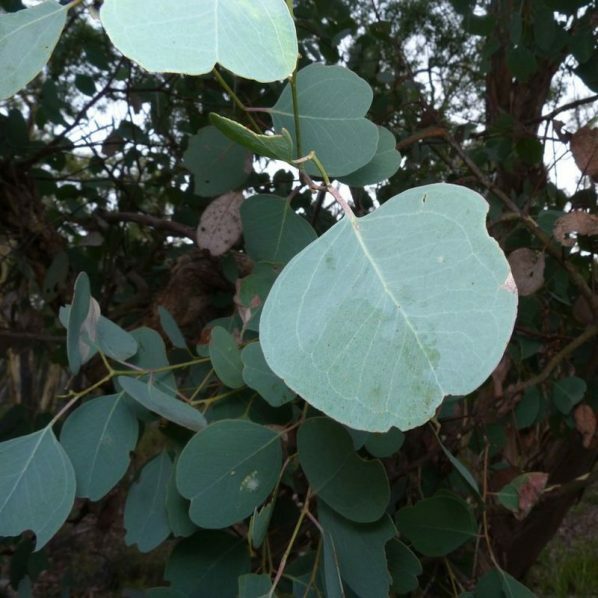 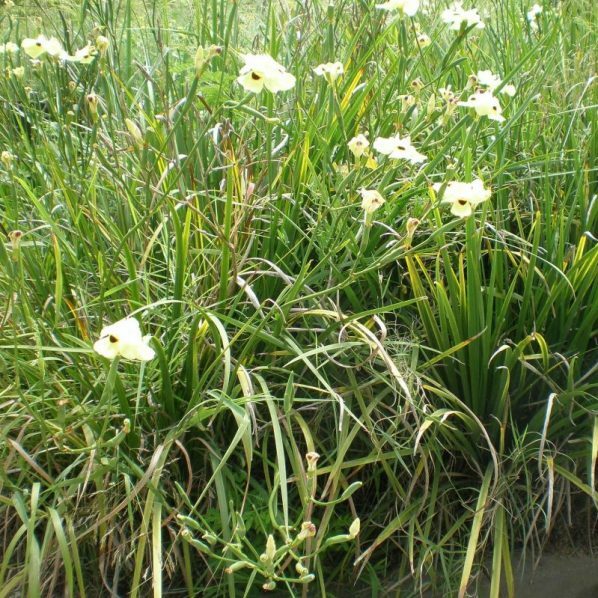 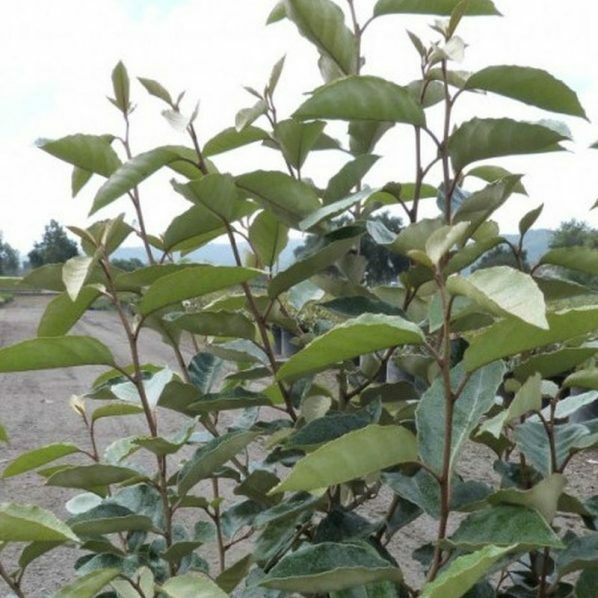 Plant in full sun, amended well drained soil, deep infrequent water once established. 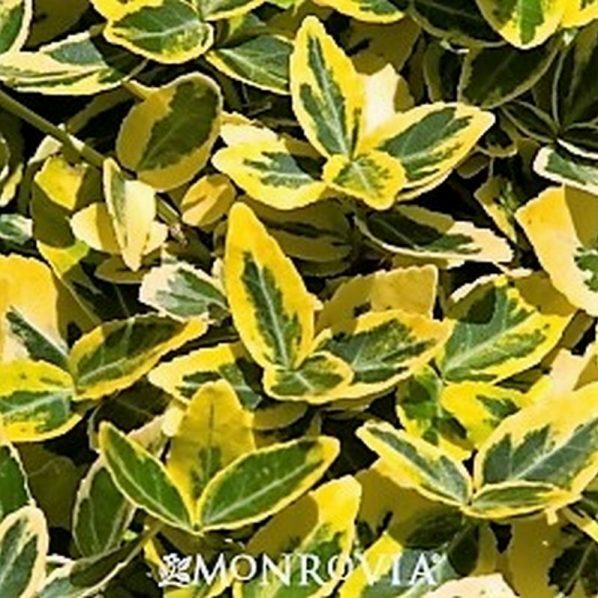 Excellent accent or wall cover; prune after flowering to avoid seed pods.